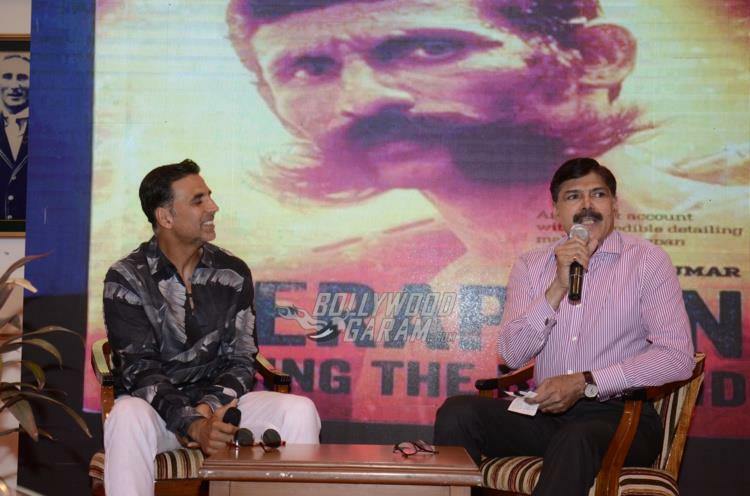 Akshay Kumar, after launching an app to suport the families of martyrs, has launched a book on the popular dacoit, Veerappan. 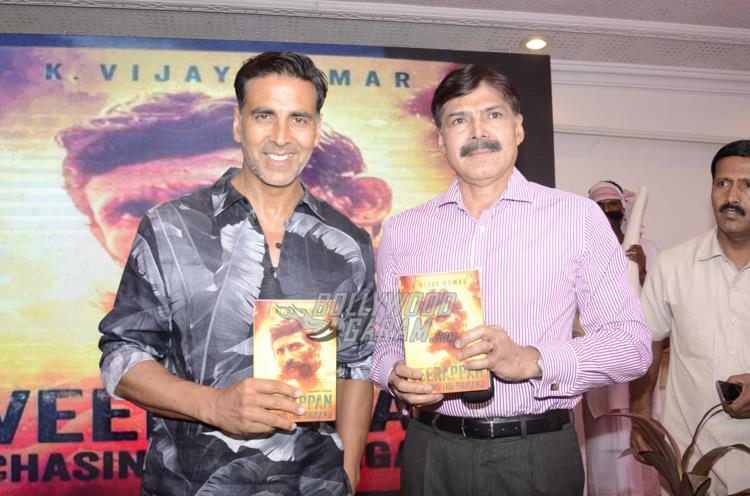 The Khiladi actor launched the book Veerappan Chasing The Brigand by retired IPS officer K. Vijay Kumar at an event in Mumbai on April 20, 2017. 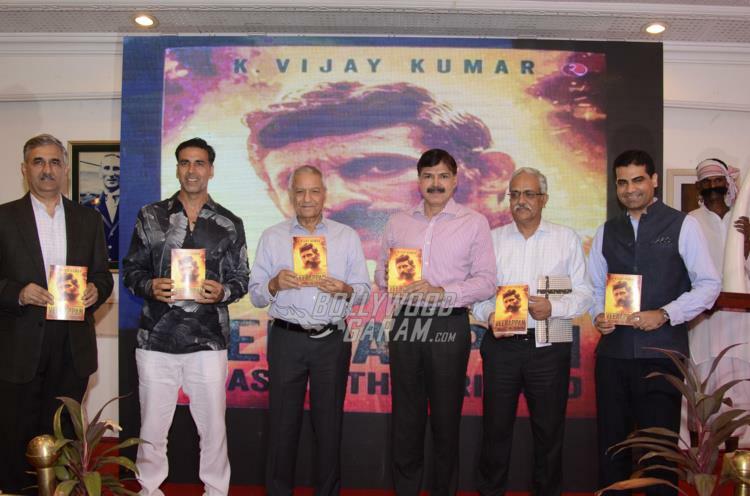 Kumar tweeted about the event and wrote, “Honoured to be a part of the book launch of the man whom I consider a legend, @KVijayKumarIPS Veerappan #ChasingTheBrigand – a must read!.” The book is a detailed narration of the plan and execution of the encounter of the dangerous dacoit by the Tamil Nadu Special Task Force. Veerappan Chasing The Brigand has also outlined the life of Veerappan from his birth in 1952 to his death in 2004 during a shootout in Padi. 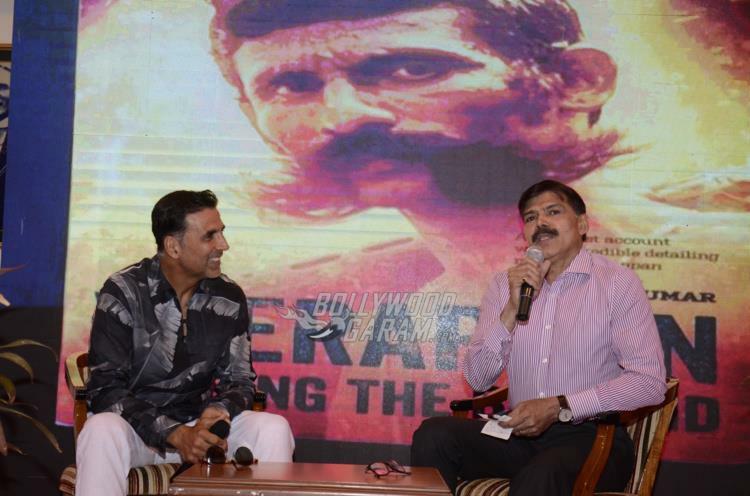 The incidences have been narrated by M. Vijay Kumar, who was congratulated by Akshay for his achievement. 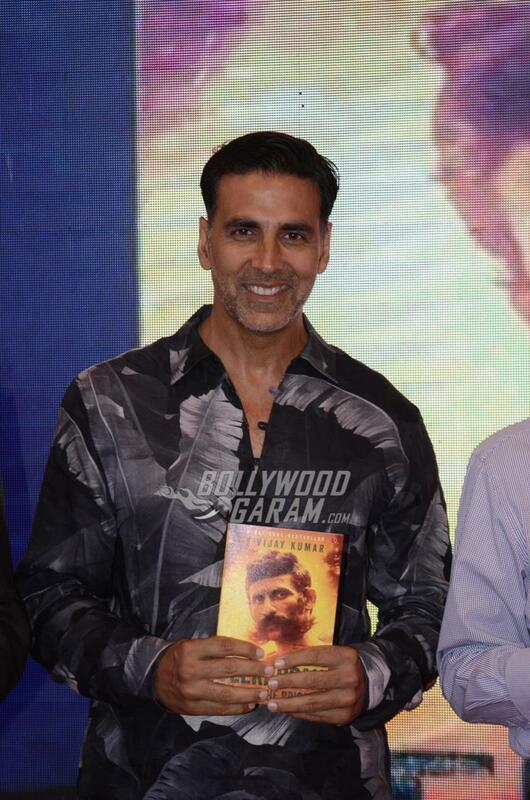 The Welcome actor during the event also requested all his fans and well-wishers to read the book. 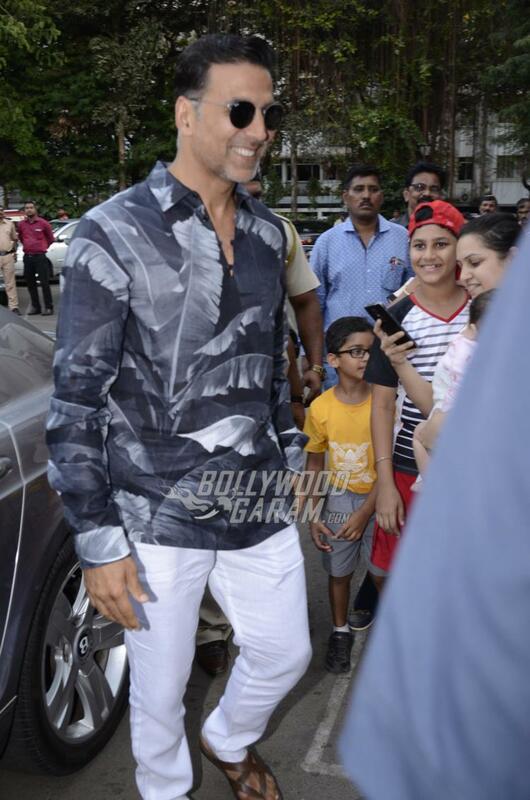 Akshay appeared in a casual printed shirt and white trousers. In terms of work the actor has a number of projects lined up after the success of Naam Shabana. 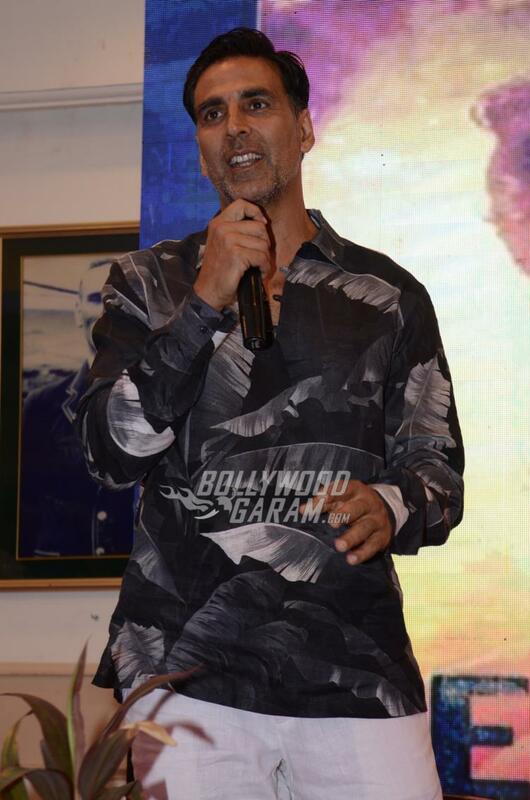 Akshay was seen in an extended cameo role opposite the protagonist Taapsee Pannu. 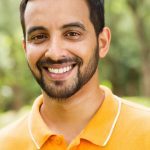 The Rustom actor is now gearing up for the release of his upcoming movie Toilet: EK Prem Katha directed by Shree Narayan Singh. The film also features Bhumi Pednekar and Anupam Kher. Apart from Toilet: Ek Prem Katha the actor is also filming for upcoming flick 2.0 by popular south director Shankar. 2.0 also stars Rajinikanth and is the sequel to the 2010 Tamil movie Enthiran. Akshay is also shooting for another movie Padman, which is based on sanitary hygiene for women. Next articleBabita Kapoor, Kareena and Karisma bond over lunch - Photos!